This is it! Great 3BR/2BA home with plenty of space for the family. Bedroom with full bath on main, large family room, dining area, spacious kitchen with plenty of cabinets, laundry room on main level, master and remaining bedroom on upper level, walk in closets, plenty of storage. Home has hardwoods, carpet and vinyl. Home offers walk in attic storage from inside and walk in attic storage through garage. Large deck to entertain and have cookouts, Nice large fenced back yard, backyard also has invisible fencing, Trees and Shrubs across the back allow privacy. Great Neighborhood, Great Schools! 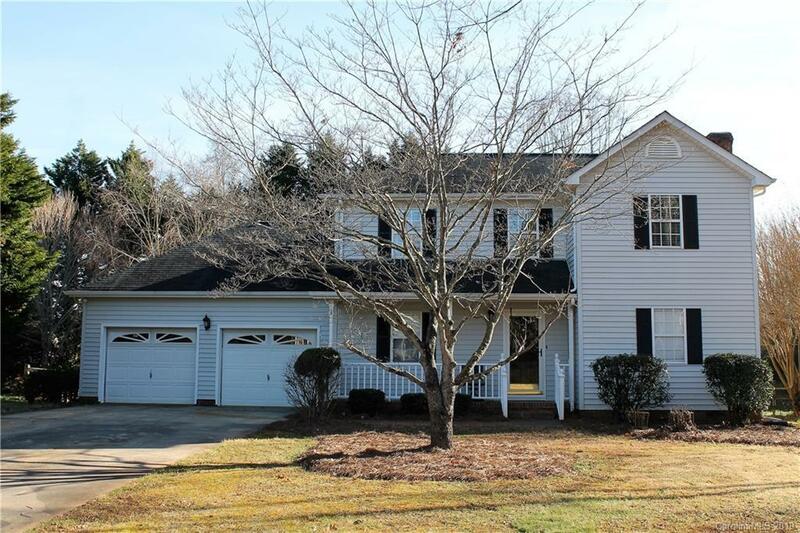 Close to shopping and minutes to I-85.